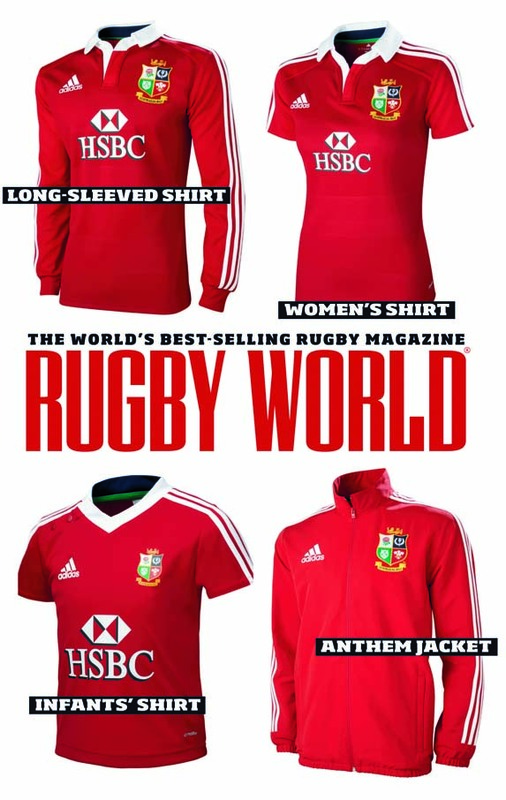 WHAT WILL Warren Gatland’s British & Irish Lions squad be wearing in Australia next year? 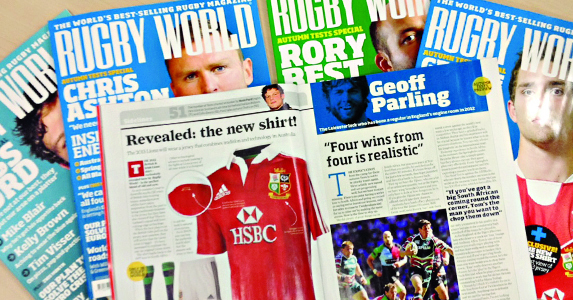 Rugby World exclusively revealed the new Lions shirt today and you can read all about the thinking behind the new design in the December issue, which is on sale 30 October. That edition also includes a feature on ten Lions bolters – left-field selections who have made an impact on tour – so there is plenty to get excited about as the build-up to next summer’s Test series Down Under begins.